I don’t need any roses from you! 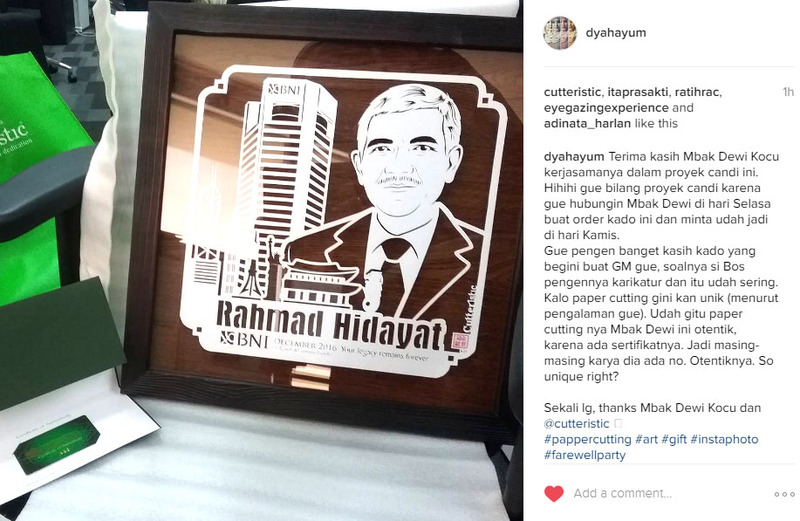 “Paper cutting art Indonesia for birthday gift, handmade cutting using cutter on carton, adorned with swarovski crystals. 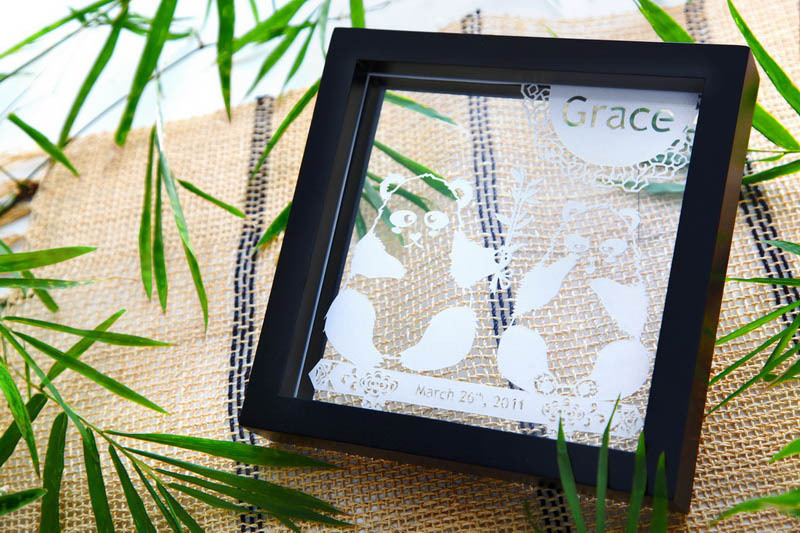 A perfect unique, special and exclusive gift for best friends, wife, mother, aunt, grandmother, boss, manager, colleague on her special ocassion such as: birthday, wedding, anniversary, farewell, pension. 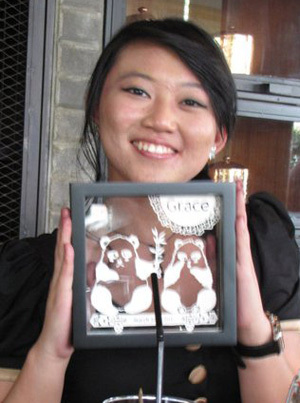 Paper cutting which will be displayed in double glass wood frame.